Rants and Raves with Yvonne: Do Your Own Manicures/Pedicures? 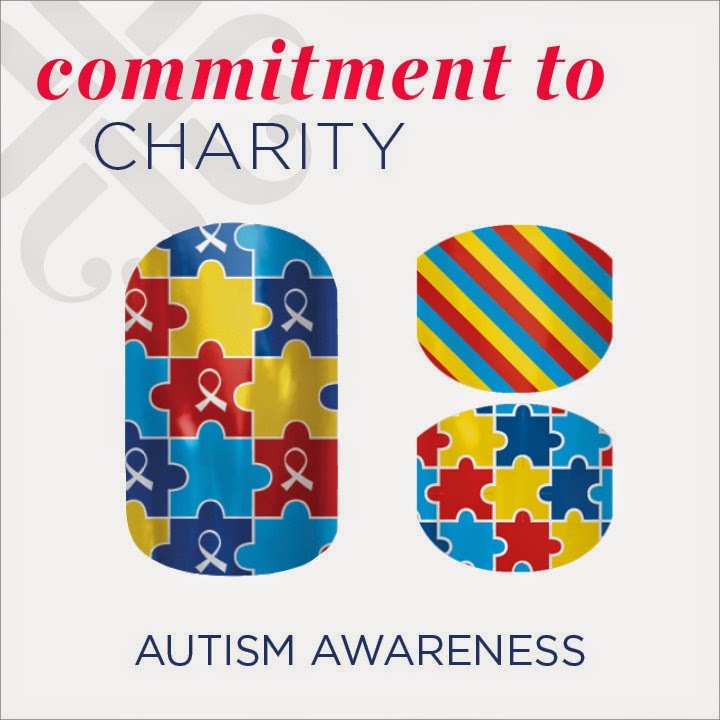 Try Jamberry Nail Wraps! Do Your Own Manicures/Pedicures? 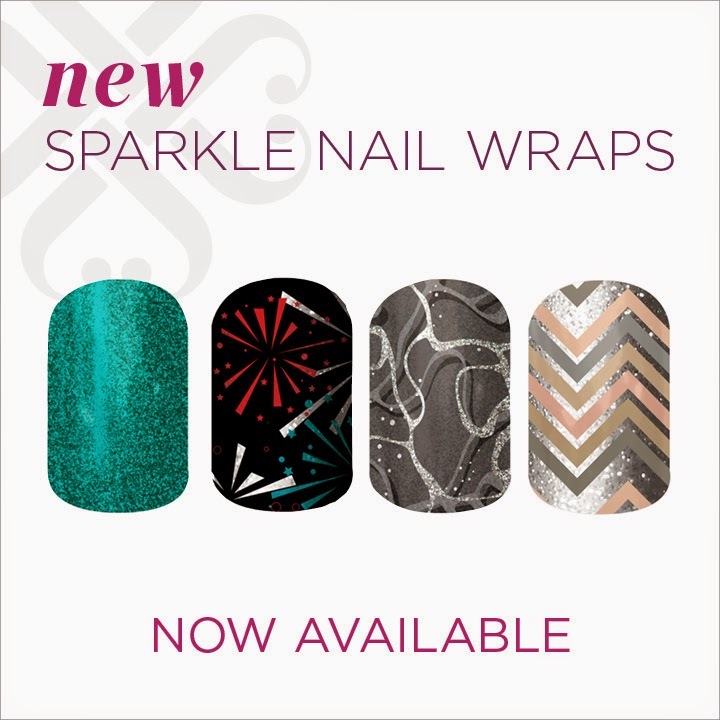 Try Jamberry Nail Wraps! One regular sheet includes 18 Jamberry nail wraps. One sheet of Jamberry Juniors wraps (for children) include 42 nail wraps.